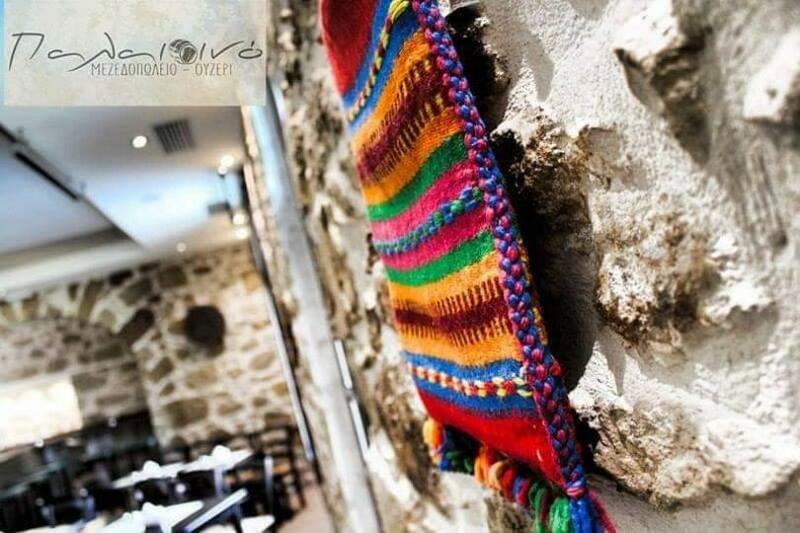 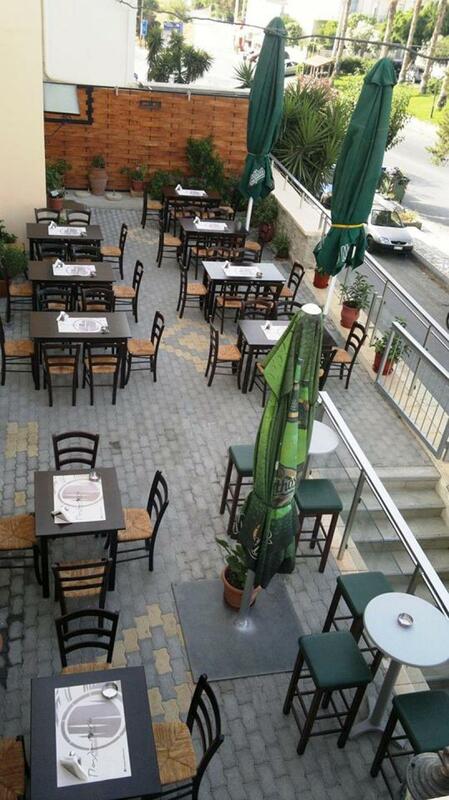 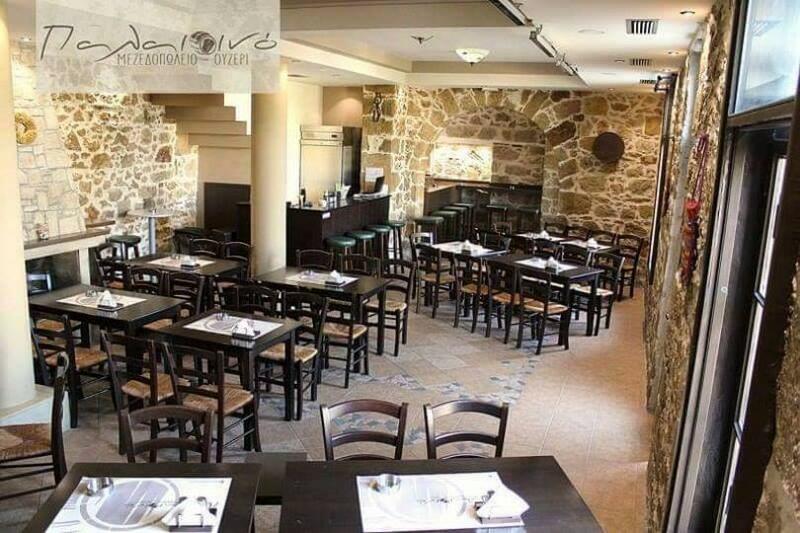 Pallaiino restaurant in Heraklion of Crete is a brand new place where you can enjoy greek cuisine and cretan delicacies. 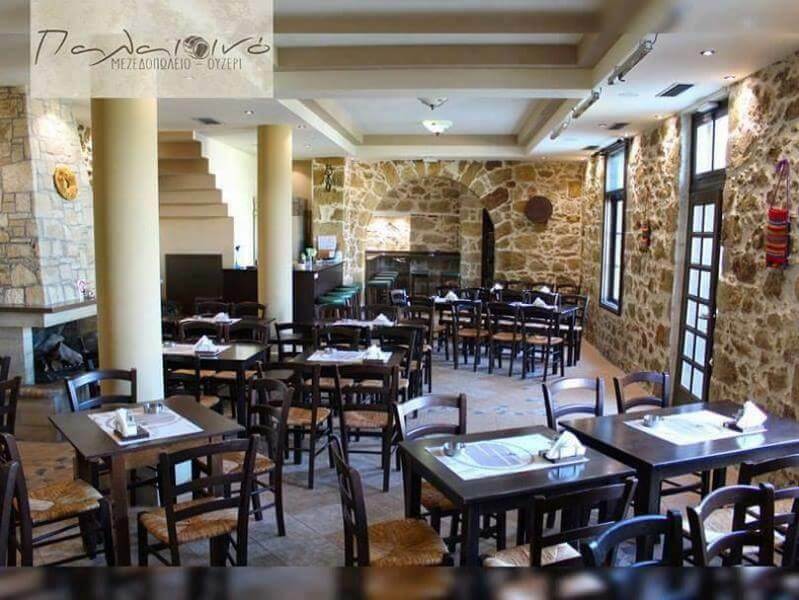 Excellent service, great hopsitality and freshly prepared dishes are the highlights tha you will enjoy in Pallaiino at Knossou Avenue, 118A. 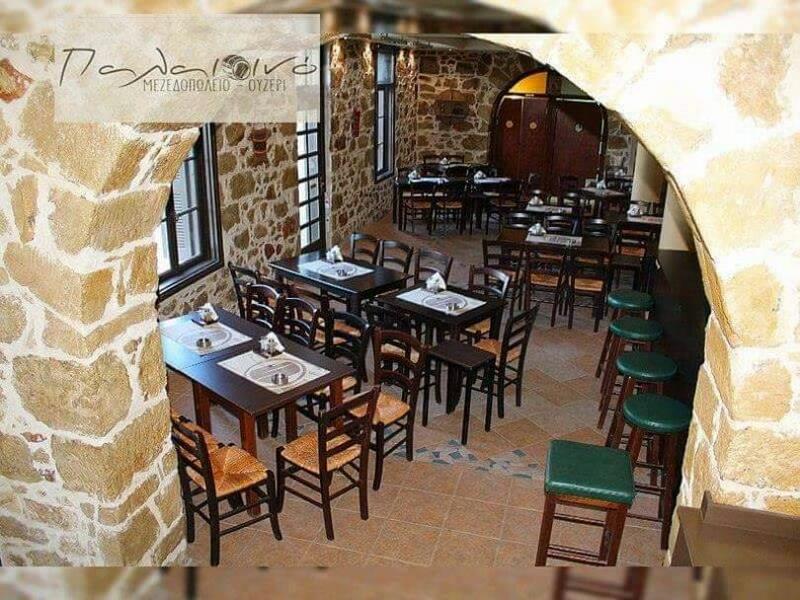 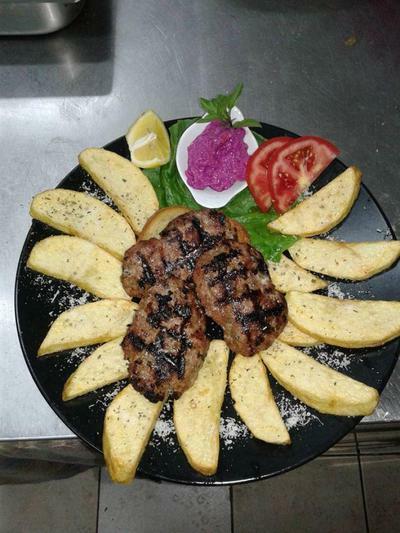 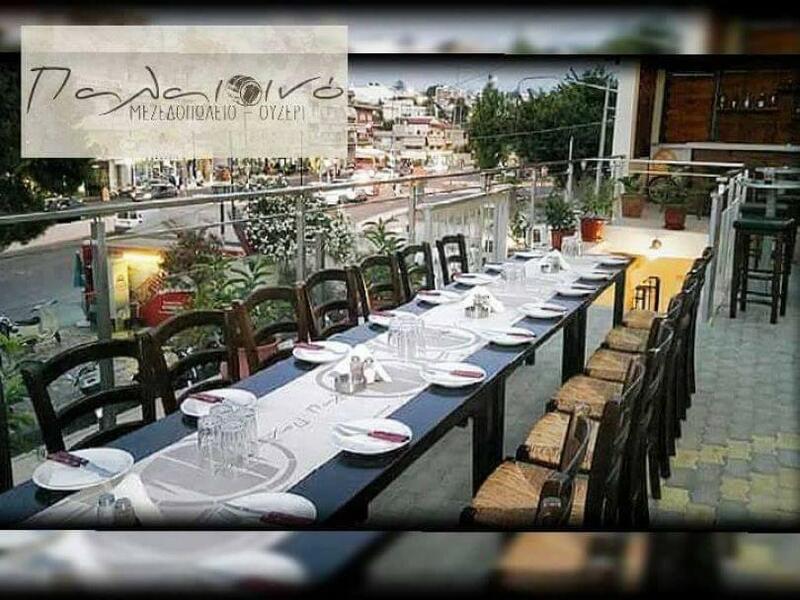 Try the original cretan recipe "tsigariasto" stewed meat, tenderloin, beef burger patties, chicken fillet, homemade stuffed vine grape leaves and chicken a la cream with good wine and of course the famous cretan raki. 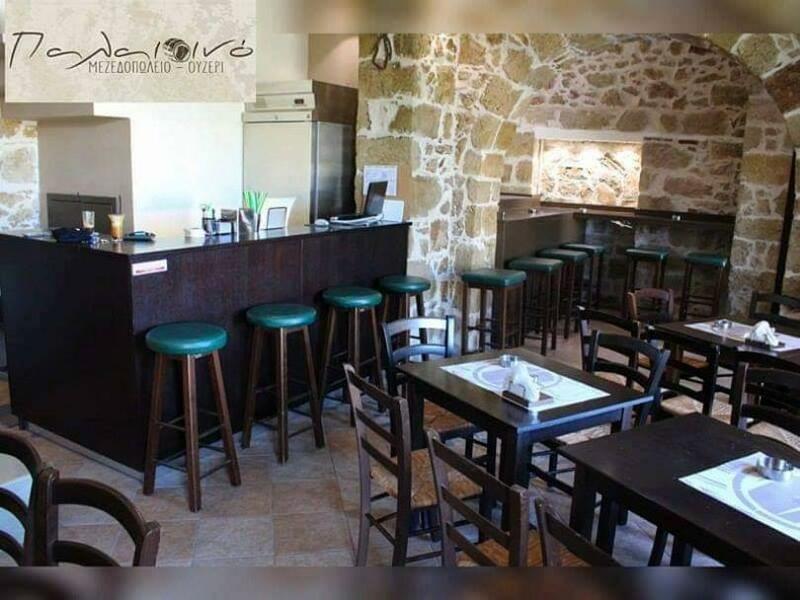 If you are looking for a nice culinary meeting place for food in Mesampelies, which will introduce you to cretan gastronomy, Pallaiino meze-bar is a very good choice. 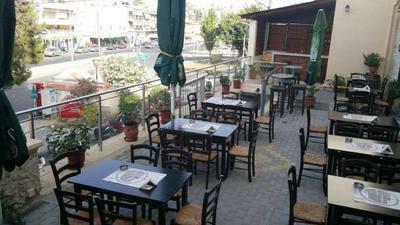 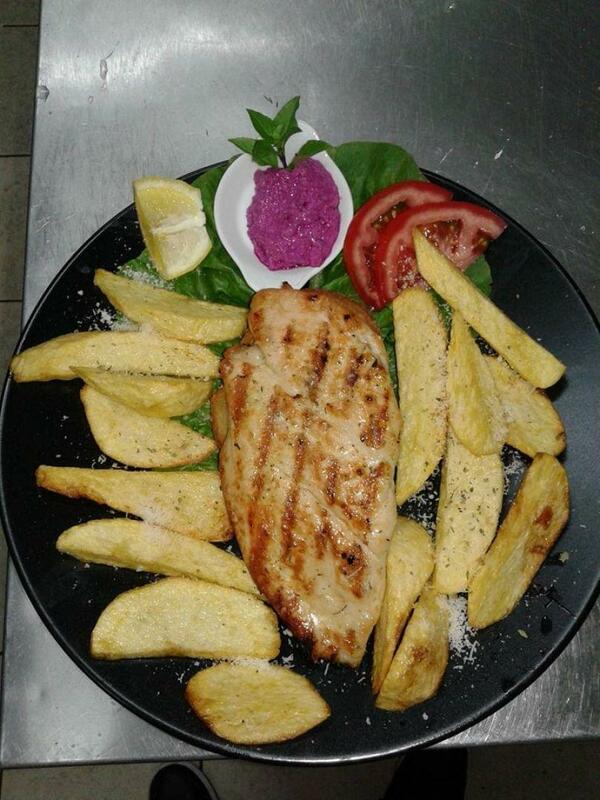 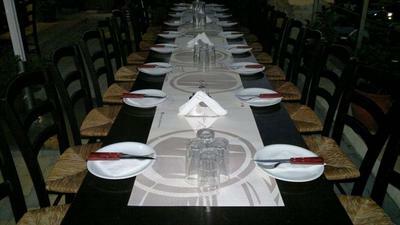 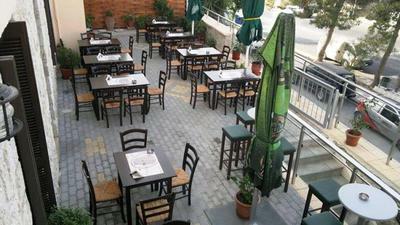 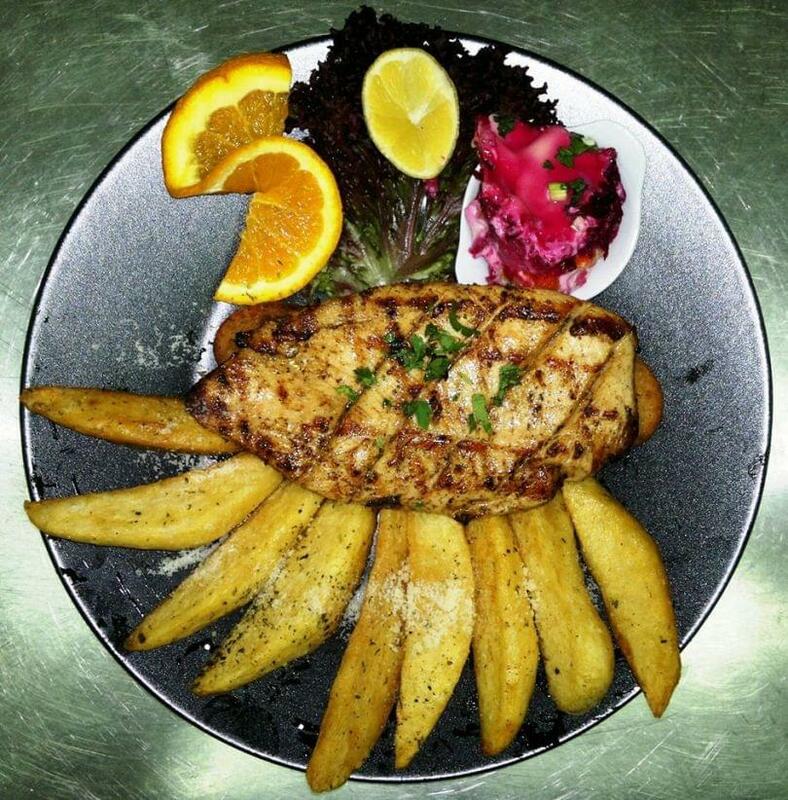 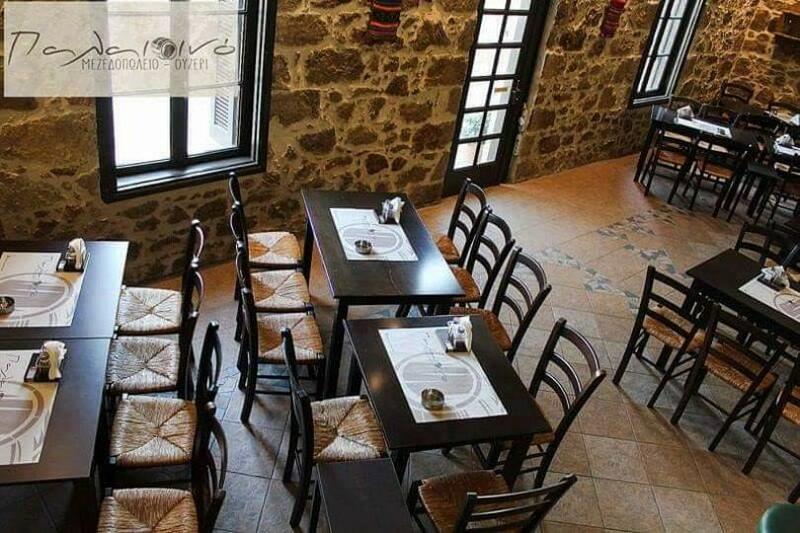 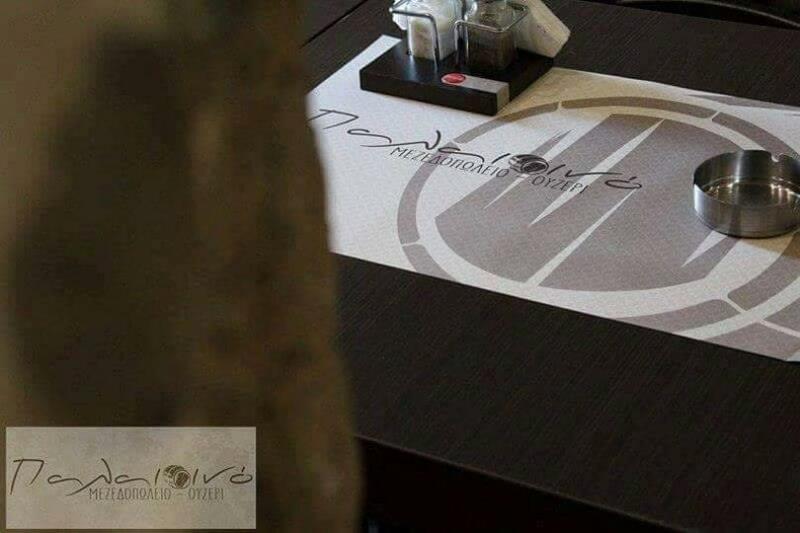 Make a free online reservation on e-table.gr and get discount on top restaurants in Crete.